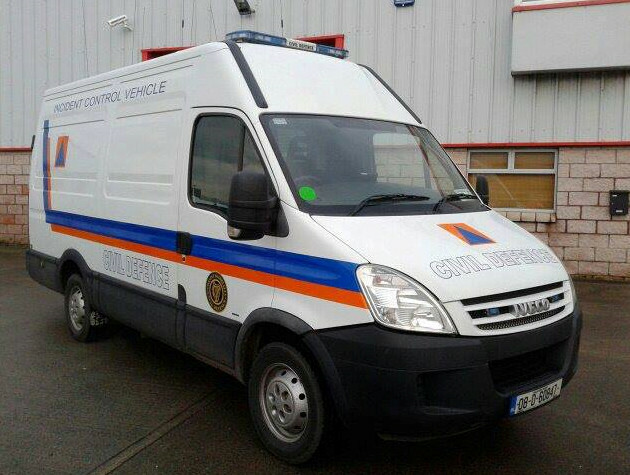 The Warden Service is the senior service in Civil Defence. It is composed mostly of mature volunteers. 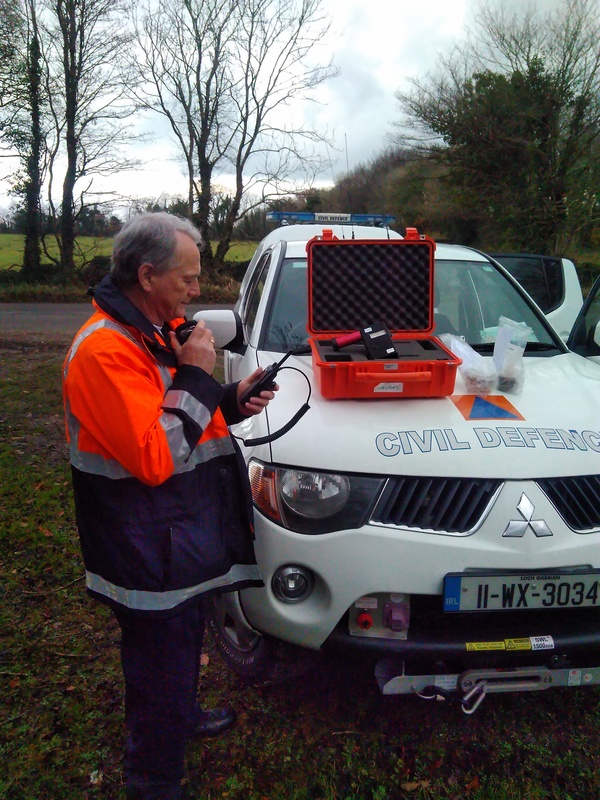 Members are trained in many disciplines including communication procedures, leadership techniques and especially in monitoring and reporting on radioactive readings in the event of a radiological accident. They also take charge of the Incident Room during major emergencies. Wardens have a major role to play in the National Emergency Plan for Nuclear accidents.